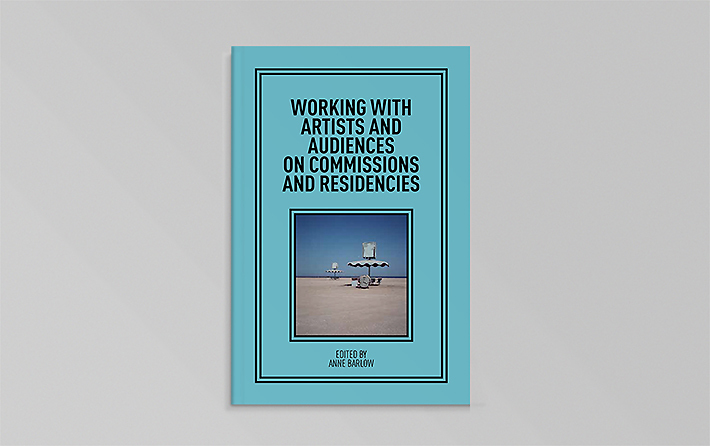 This publication attempts to address the question of commissions and residencies through the documentation of selected panels and presentations from March Meeting 2012. This publication attempts to address the question posed above through the documentation of selected panels and presentations from March Meeting 2012. 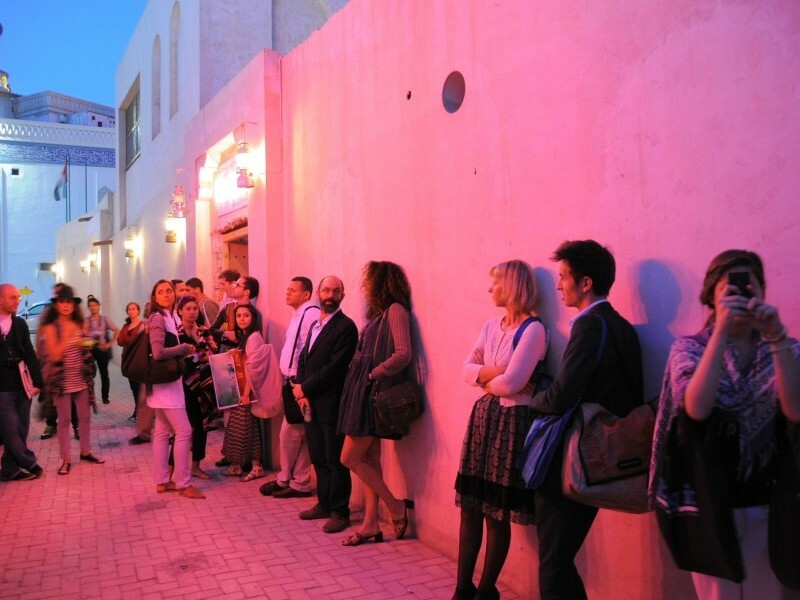 In addition to the documentation of key sessions and conversations from the annual event in Sharjah, the publication also includes commissioned texts that explore the topic of residencies and commissions and why they continue to remain a critical part of the cultural landscape. Texts by Hoor Al Qasimi, Anne Barlow, Salah Hassan, Abdellah Karroum, Omar Kholeif, James Lingwood, Daniela Perez, and more.